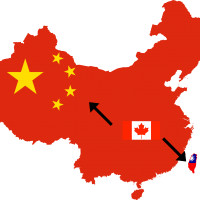 TAIPEI (Taiwan News) – Innovation, entrepreneurship, and joint ventures between Canada and Taiwan are now easier to achieve, with the launch of the Canadian Technology Accelerator (CTA) in Taipei on Dec. 12. The accelerator will help turn ideas into solutions, and startups into global successes, said Sarah Taylor, Director General at Global Affairs Canada. 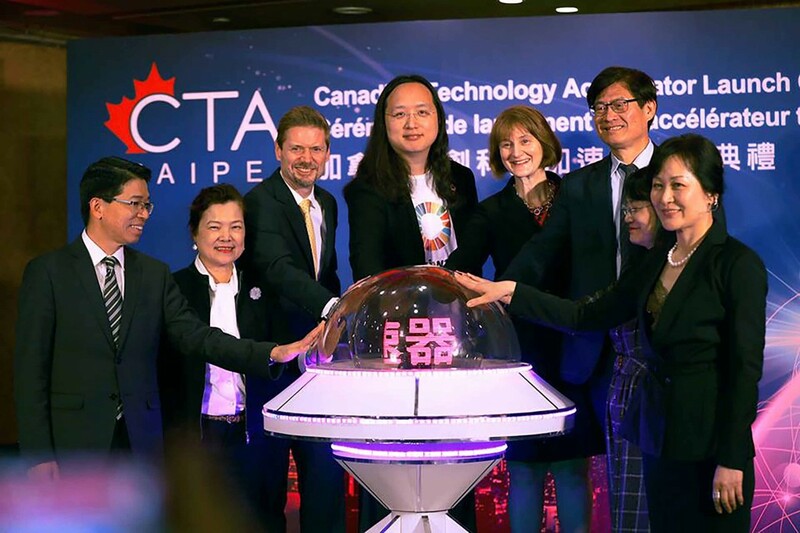 The Taipei launch is part of the CTA’s first expansion outside of North America, and will initially focus on artificial intelligence (AI), Internet of Things (IoT), and IoT healthcare. 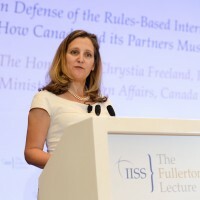 Taylor said that Canada and Taiwan are natural partners, due to Taiwan’s commercialization skills, and Canada’s research and technological development capability. The CTA is expected to be fully operational next year, and will work closely with the Taiwan Tech Arena. 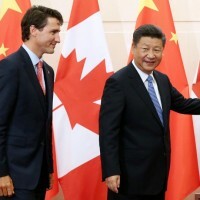 Canada’s top representative to Taiwan, Jordan Reeves, said the CTA is the largest commercial project funded by Global Affairs Canada in Taiwan. 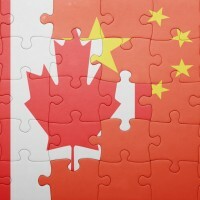 The project hopes to make startups and innovation in Canada and Taiwan more successful, he added. Hsu Yu-chin (許有進), deputy head of government affairs at Taiwan’s Ministry of Science and Technology said that after the CTA is set up, both sides will work to cooperate in areas including AI and semiconductors. Hsu went on to say that the program will allow for deeper cooperation, as well as international career counseling, and a wide range of commercial innovations, reported CNA. The CTA has also set up shop in Hong Kong, Singapore, and Tokyo, to compliment its five branches in the U.S.